NEW! 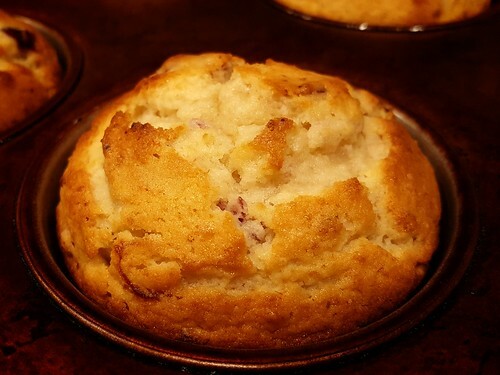 Cranberry Orange Muffins. Come and try one today!